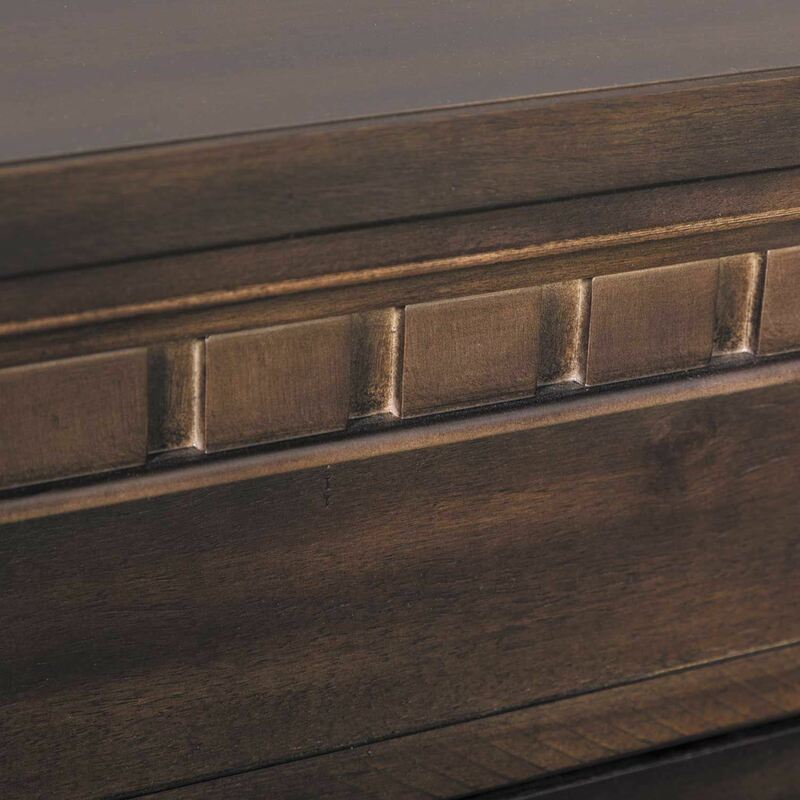 Add sophisticated style to your home with the Morrison Coffee Table with Drawer Storage by Elements. 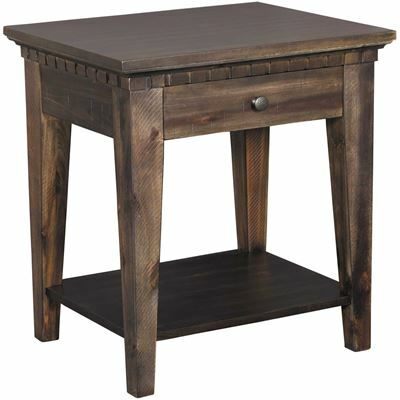 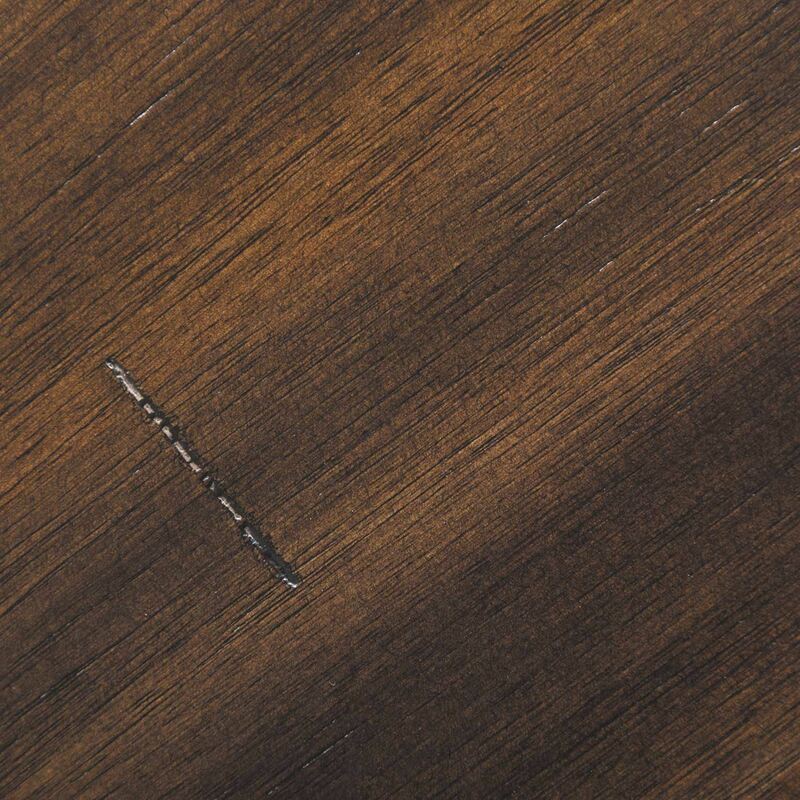 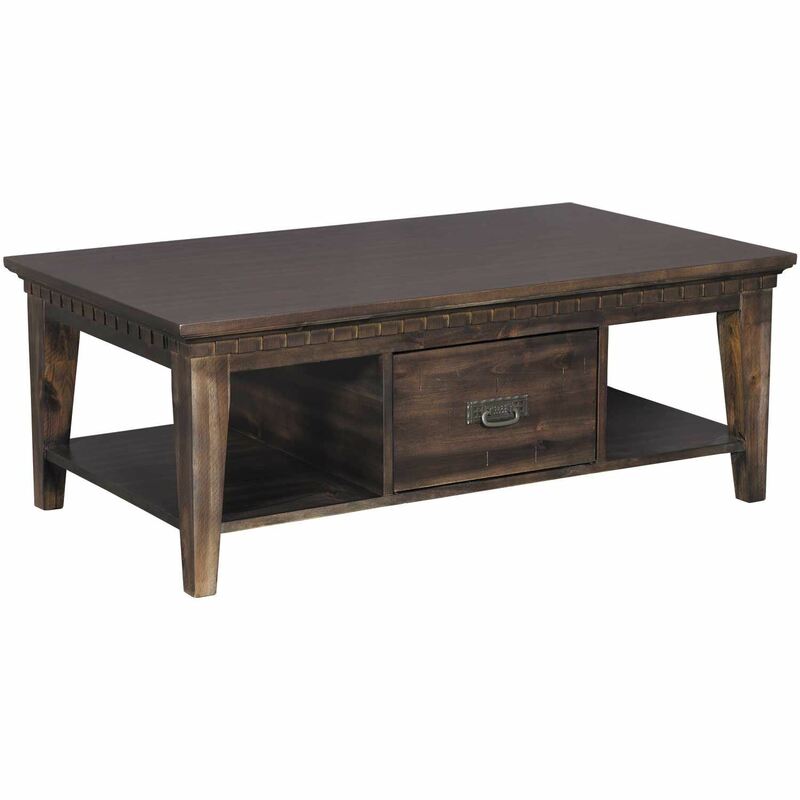 This coffee table has a timeless style with traditional dentil and crown molding as well as modern tapered legs. 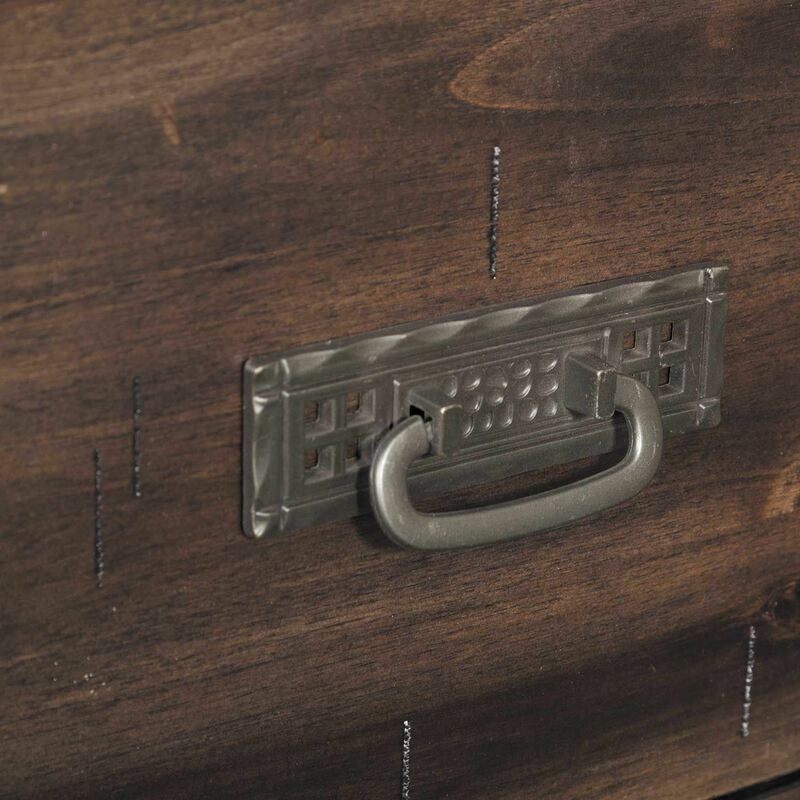 Oil-rubbed bronze finished hardware pairs with a lightly distressed, smoky grey oak finish to create a heirloom look, while the push-through drawer adds modern convenience. 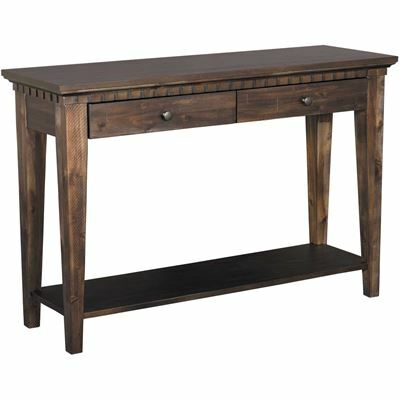 Add sophisticated style to your home with the Morrison Coffee Table with Drawer Storage by Elements. 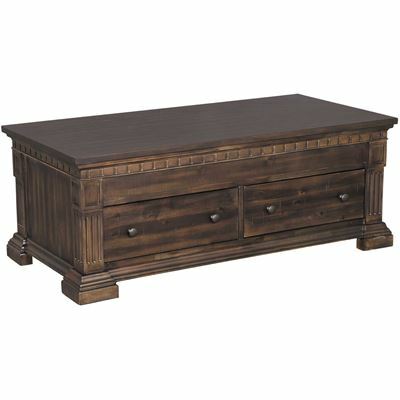 Morrison Coffee Table with Drawer Storage by Elements.